At Digital Brain we are ready to assist you every step along the way with the creation and on-going maintenance of your website and online presence. 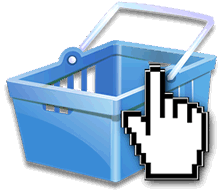 We love everything about websites! Databases are a Smart Solution. Whether you need to deliver dynamic, data-driven content to your website or mobile app, manage scheduling, perform and track office processes, online purchases, ticket sales, fund-raising efforts, client services or generate reports, WE CAN HELP! We know that the Smartest Solution is one that is uniquely right for you and your organization. We will work with you to plan and create customized database solutions to fit both your individual needs and budget. Digital Brain creates presentations that will help you communicate your ideas clearly. 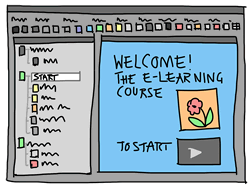 From polished, professional PowerPoint presentations to interactive Flash and e-learning presentations, we can help. Whatever your needs, we will help you find the right media and services to deliver your message. 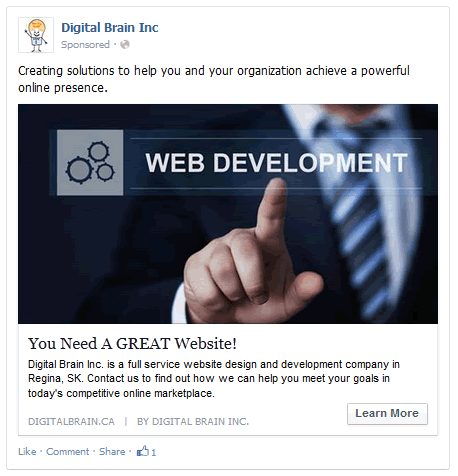 Digital Brain is a company located in Regina, Saskatchewan, that specializes in creating solutions for the web and mobile platforms. Whether you're a small business, large corporation or a nonprofit organization – our comphrensive website design and innovative development services will help you meet your individual goals in today's competitive online marketplace. Starting from the initial concept phase, through design and development, to launch and support, whatever your project requires, we have the tools, experience and expertise to provide the services you need. And we are passionate about what we do!